This report,”Global Warming’s Six Americas, October 2014: Perceptions of the Health Consequences of Global Warming and Update on Key Beliefs,” focuses on how each of the Six Americas understands the human health consequences of global warming as identified in the U.S. National Climate Assessment. 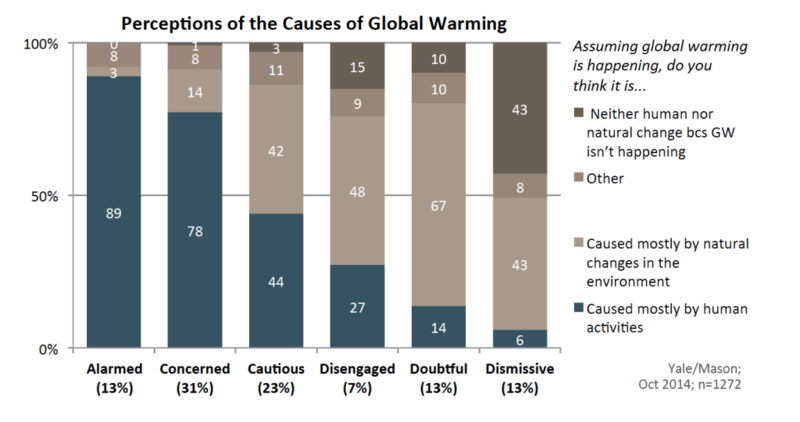 We find that even the segments most concerned about global warming have little understanding of the current or future impacts on human health. This limited awareness strongly indicates the need for more public education about how global warming will affect human health.